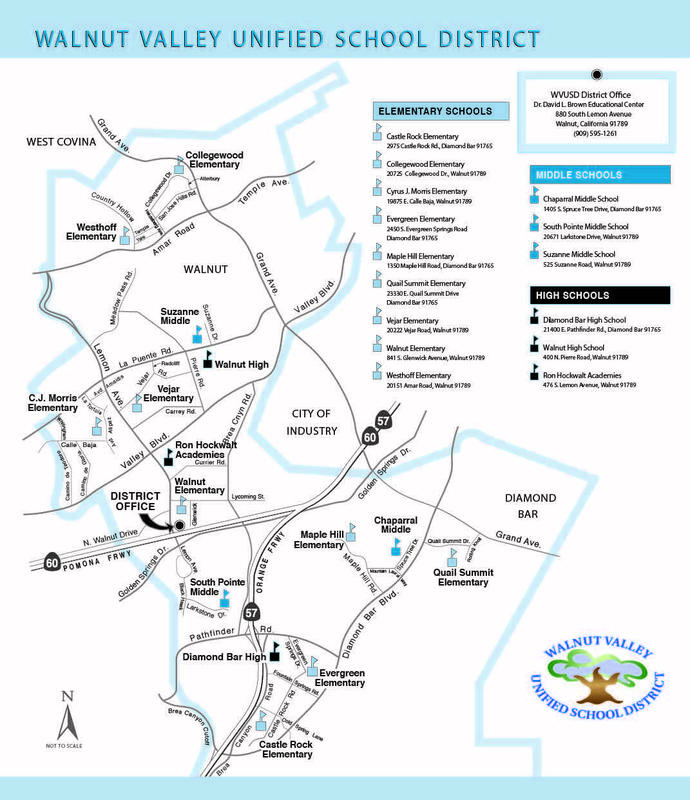 WALNUT, CA— The Walnut Valley USD Board of Trustees recently appointed two familiar faces as new school leaders. Whitney Prenger has been named principal at Vejar Elementary and Amy Smith is principal at Suzanne Middle School. Both longtime WVUSD administrators have served as interim principals for several months. Prenger brings 12 years of educational experience in her new role as principal. Prior to joining the staff at Vejar Elementary for the 2017-2018 school year, she served as instructional dean at Diamond Bar High School for two years. She was also lead teacher for the Pathways Communication Academy and pep advisor at Diamond Bar High. Prenger taught summer school at South Pointe Middle School for two years and began her career in education at the elementary level, teaching at Westhoff, C.J. Morris, and Castle Rock. She earned a bachelor’s degree from California State University, Long Beach and master’s degree from Whittier College. “Becoming a Vaquero this year has been such a joy!” Prenger said. 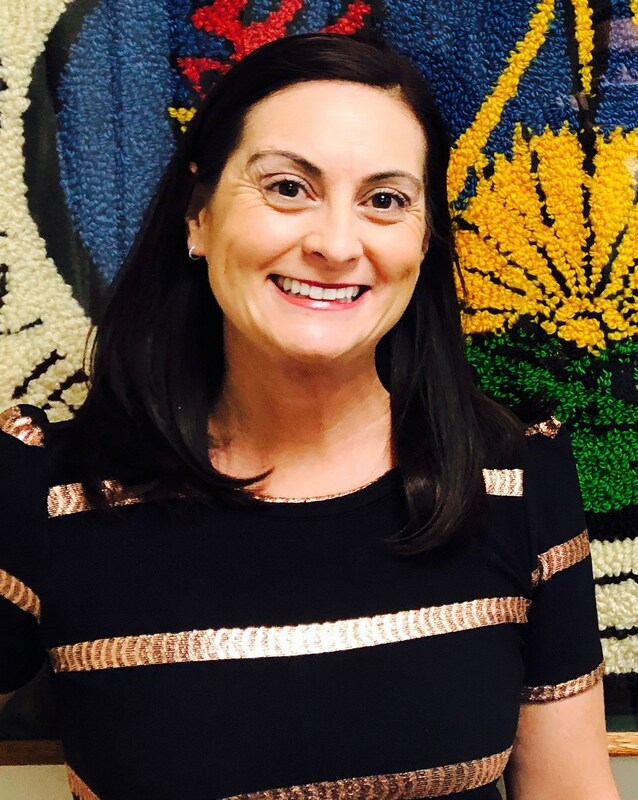 Prenger succeeds Jennifer De Anda who accepted a position as Coordinator of State and Federal Programs at Riverside Unified School District. Smith brings over 16 years of educational experience to her new role as principal at Suzanne Middle School. She served as the school’s assistant principal since August 2014 before being named interim principal in November. Before that, she was a teacher at Vejar Elementary and Quail Summit Elementary for eight years. She was also an elementary teacher at Vineyard STEM in the Ontario-Montclair Unified School District and Barfield Elementary and Simons Middle School in the Pomona Unified School District. 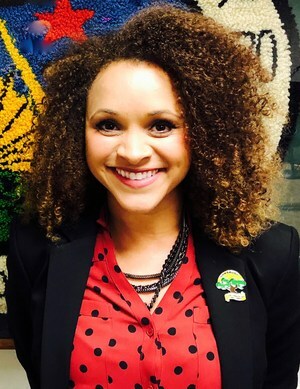 Smith earned a bachelor’s degree from California Polytechnic University, Pomona, master’s degree from University of La Verne, and doctoral degree from University of La Verne. “I am so honored to be Principal at Suzanne Middle School!” said Smith. Smith succeeds Les Ojeda who accepted a position of Assistant Director of EL Services in San Bernardino Unified School District. 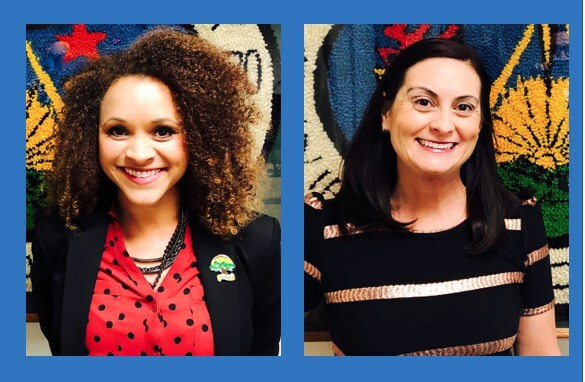 Walnut Valley USD Board of Trustees appoint new principals Whitney Prenger , Vejar Elementary and Amy Smith, Suzanne Middle School on March 14.